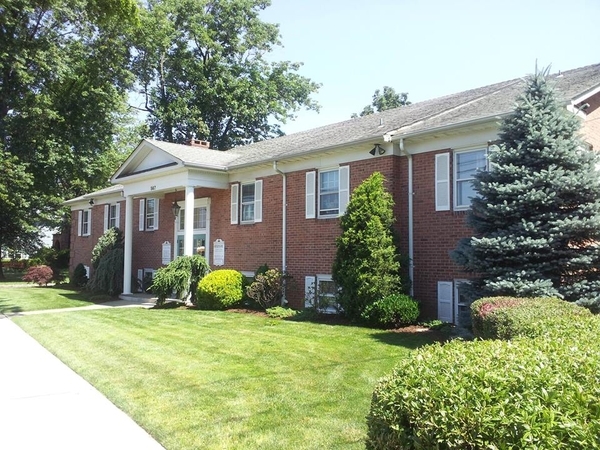 Our Scotch Plains dental practice at 567 Park Ave. Suite 201 is devoted to restoring and enhancing the natural beauty of your smile using state-of-the-art dental procedures that will result in beautiful, long lasting smiles! 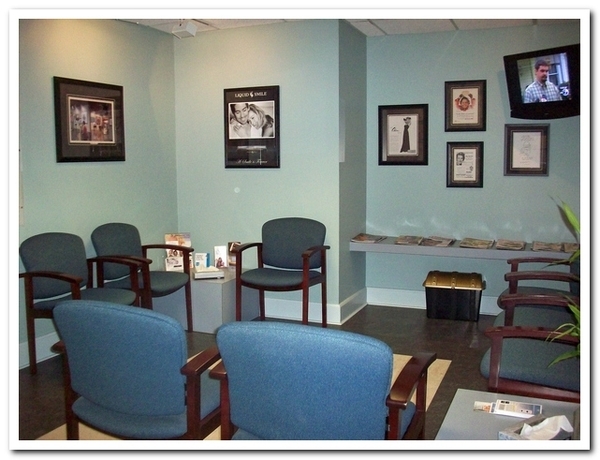 Call today for your complimentary exam, digital x-rays, and case presentation! * DMO PPO plans excluded. 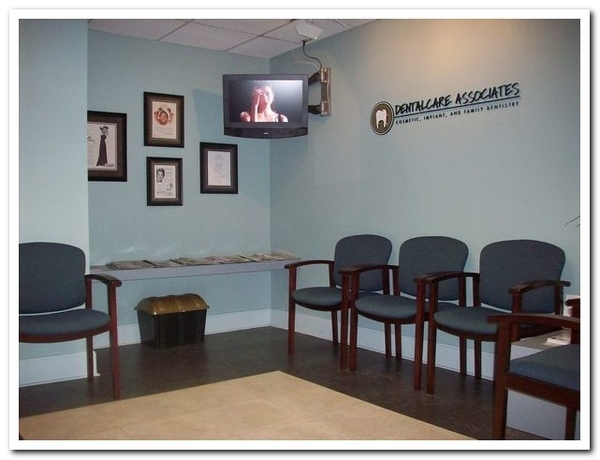 Coupon applied to treatment plans that exceed annual insurance maximum. Not valid with other offers.